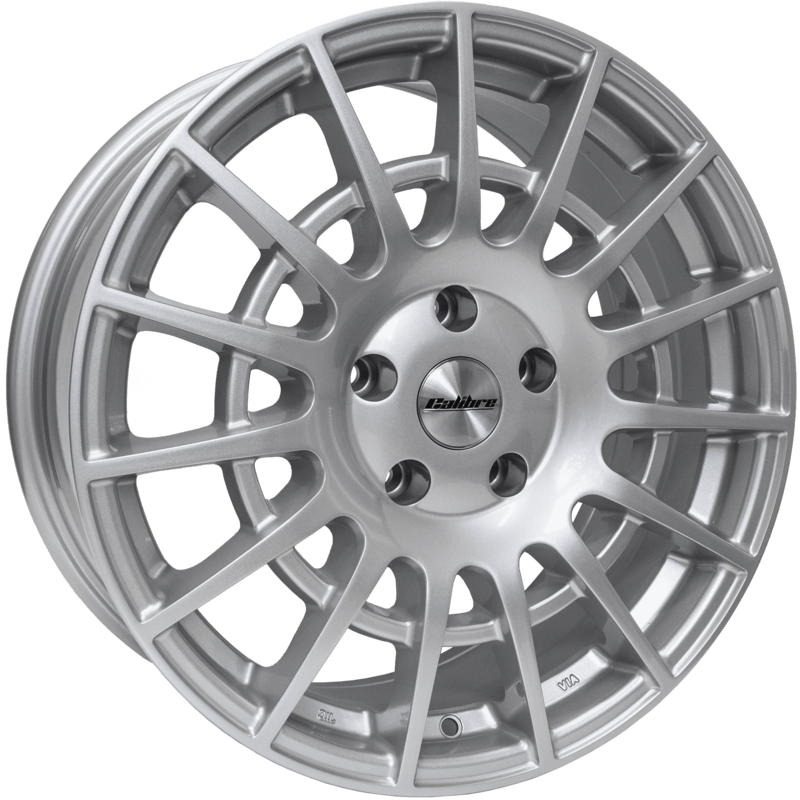 Wheelwright unveil the new Calibre T-Sport alloy wheel for Ford Transit, Transit Custom and Transit Connect. Leading alloy and steel wheel distributor Wheelwright, who’s portfolio includes UK brands Calibre & DRC, alongside German-owned AEZ, Dotz & Dezent, have continued to dominate the commercial van market by developing their selection of load rated alloy wheels. 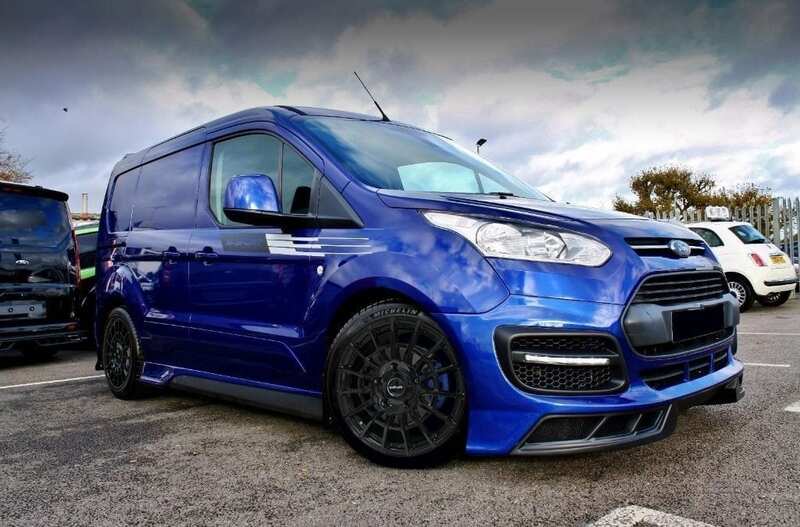 The latest additions to their programme include the Calibre T-Sport, already hugely popular for Ford Transit/Transit Custom, now available for the smaller Ford Transit Connect. The Calibre T-Sport has been designed for 3 different PCD’s, the first being the Ford Transit and Ford Transit Custom. The T-Sport compliments the Ford Transit’s styling exceptionally well and is available in 4 colours, Gloss Black, Silver, Gunmetal and Frozen White (which is a colour-match to the OEM Ford Transit colour). The T-Sport was originally produced in 2 different sizes, 7.5x18” and 8x20”, both in the 5x160 PCD. 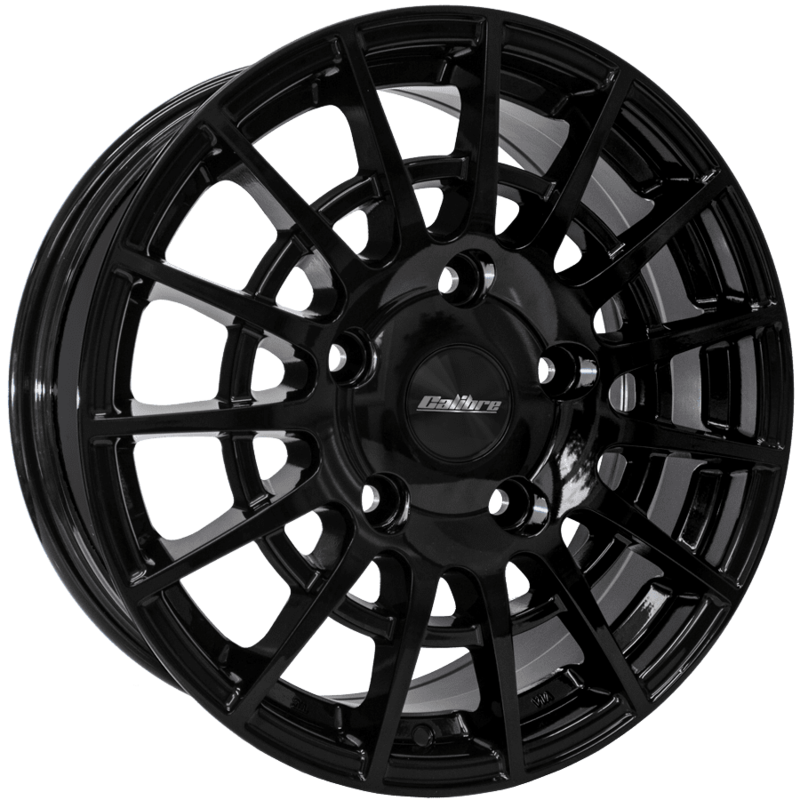 With the success of the T-Sport for the Ford Transit, Wheelwright decided to offer more PCD options, opening up the fitment range to the Volkswagen T5 & T6 in 8.0x18” 5x120 in Gunmetal and Gloss Black. 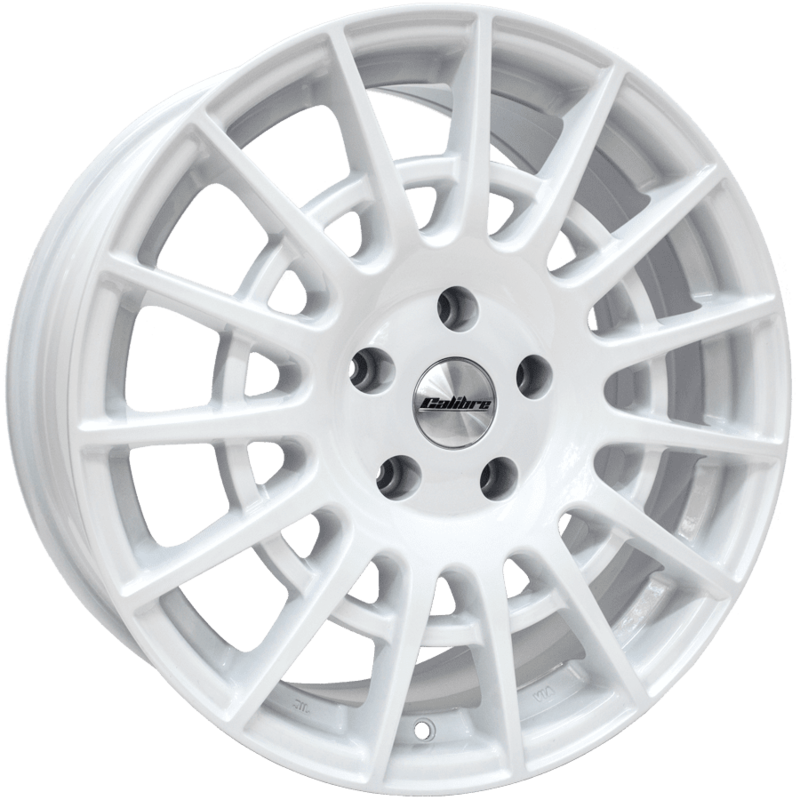 Most recently, Wheelwright decided to expand this wheel’s availability within the Ford Transit range, but this time in 18” for the smaller Ford Transit Connect with a PCD of 5x108. Initially available in Gloss Black, the classic racing look of the T-Sport compliments the new sporty design of the Connect perfectly. 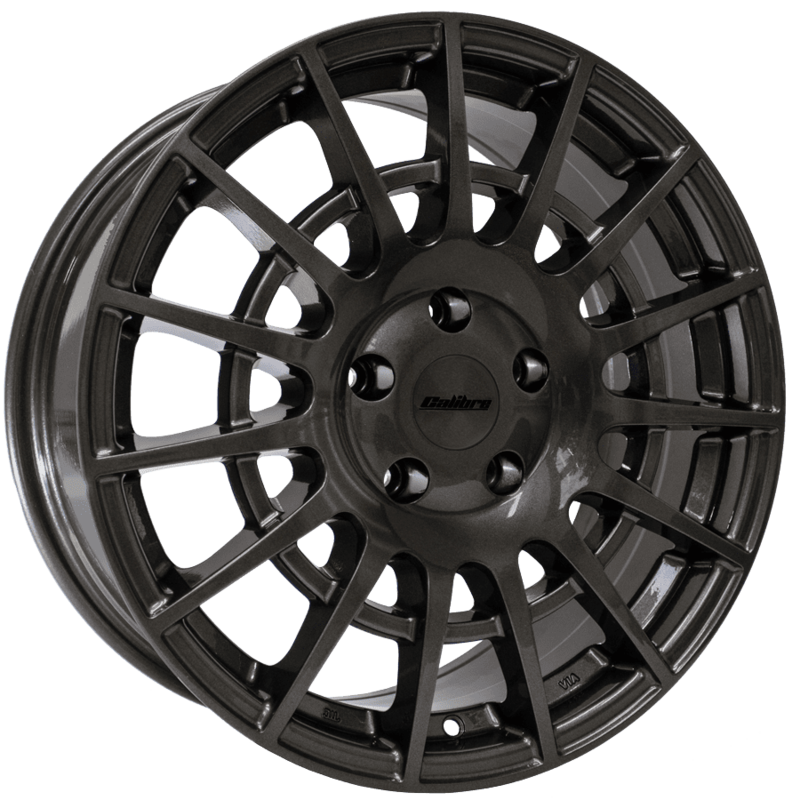 The T-Sport is available now from all Calibre stockists and online alloy wheel specialists.